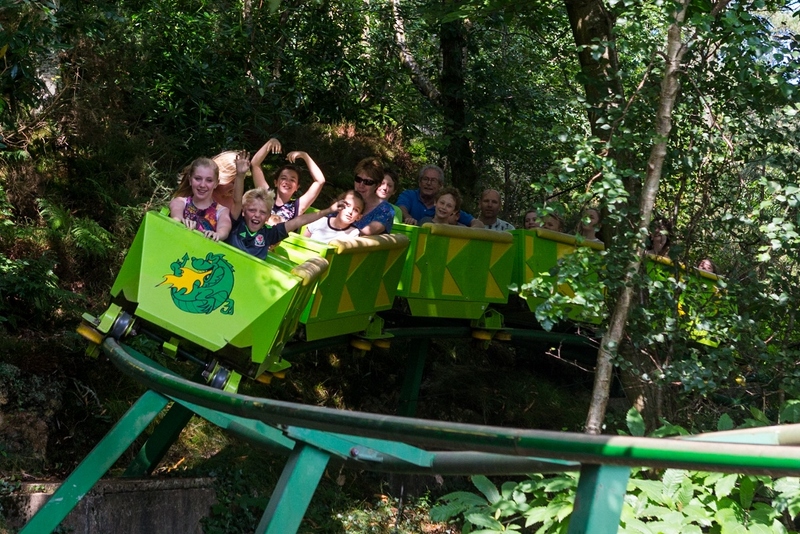 Voted Best Family Attraction in North Wales for five years running, days out don’t get much better than this! 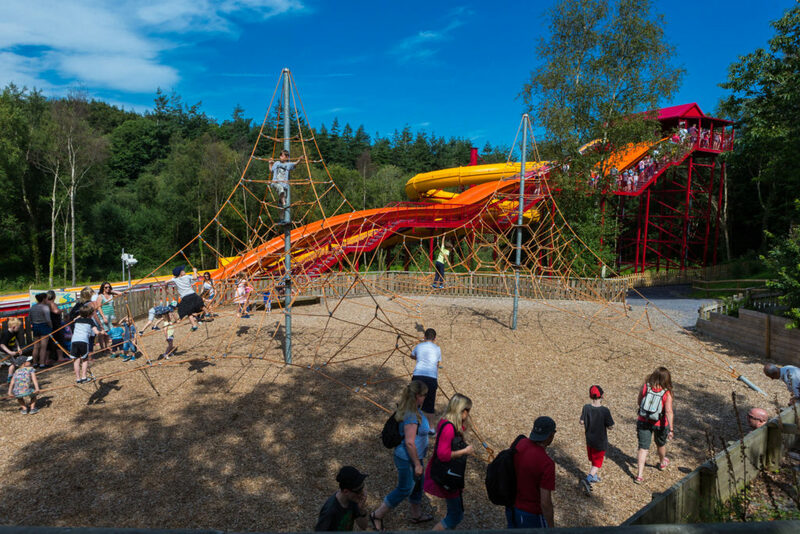 GreenWood Forest Park is set in 27 magical acres, and it’s easy to see why it’s a full day out – discovering woodland adventure, awesome attractions and forest family fun. Jump aboard the world’s only people powered roller coaster, zoom down the longest sledge run in Wales, or aquaplane down the brand new SolarSplash (Open in Spring 2016)! 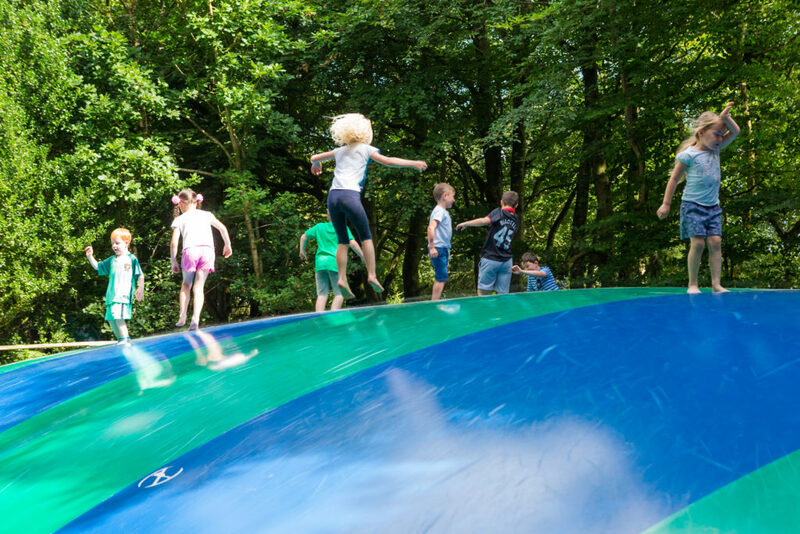 The children will love discovering the bouncy Giant Jumper, exploring the turrets of TreeTop Towers, taking their shoes and socks off for the BareFoot Trail and riding around on the zippy Moon Karts. 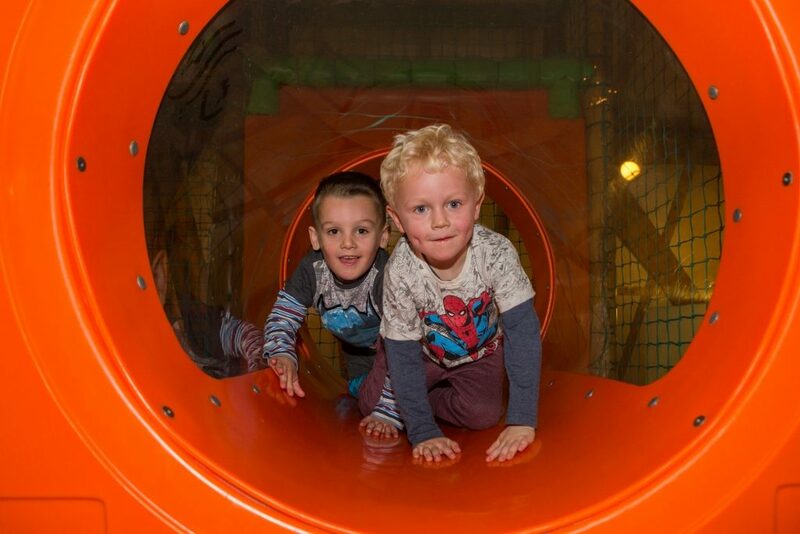 For those rainy days, discover the Enchanted WoodBarn- full of the latest indoor play. Young explorers will just love it! In the Forest Theatre, you’ll find extraordinary entertainment every school holiday, including Smarty Marty the Clown, Harley’s Showtime and Ricardo the Pirate – they can’t wait to make you laugh. Get creative in the craft area where you can see local crafts people and make something unique to take home with you! 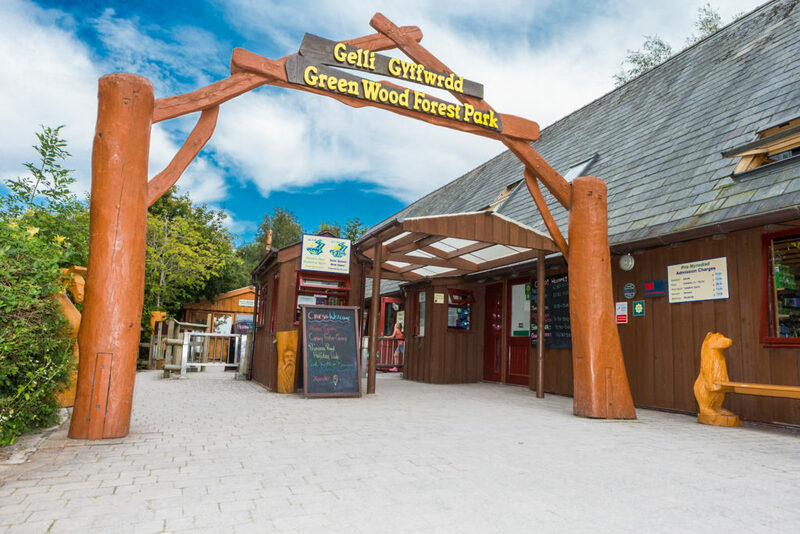 Visit www.greenwoodforestpark.co.uk for full details or call 01248 670076.